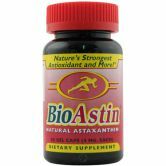 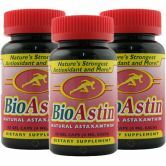 Purest Astaxanthin from Hawaiian algae (not organic). 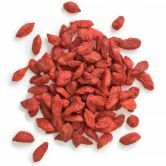 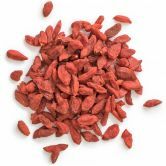 Sundried Goji Berries rich in valuable nutrients. 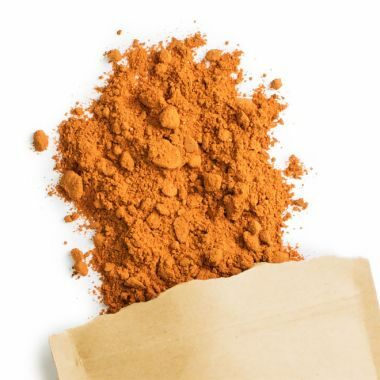 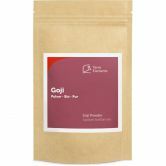 Finely ground powder made from organic Goji Berries.